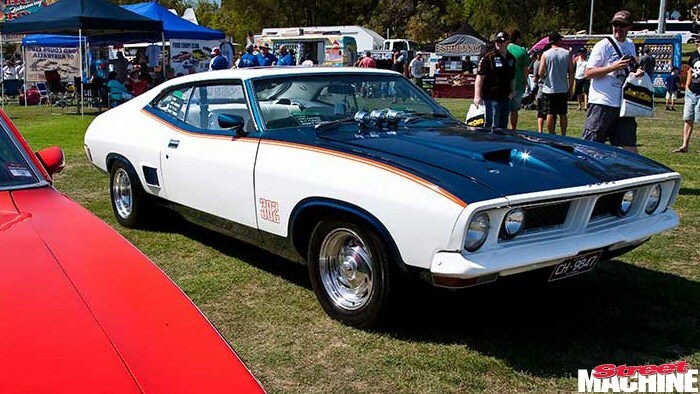 FORD Australia was founded in Geelong, so it makes sense that the town is also home to one of the best all-Ford days in the country. This year more than 1200 Blue Ovals were on display on the grounds of Deakin University, with everything from Model Ts to the latest GTs. Sydney Ford fans get their big day on Sunday July 28, at Sydney Dragway. More pics next issue!